This gorgeous Lakefront property w/94' of frontage on Lake San Souci, located in the affordable StoneRidge Golf and Recreational Community. Bring your builder and get started on your dream home. As a homeowner you will have access to miles of walking trails, a well stocked fishing lake, over 13 Acres of lake for your canoeing, kayaking or paddle boating pleasure, a Community activity center with an indoor pool & spa, a well equipped exercise room, tennis court and a large multi-purpose room with fireplace and a large flat screen TV. 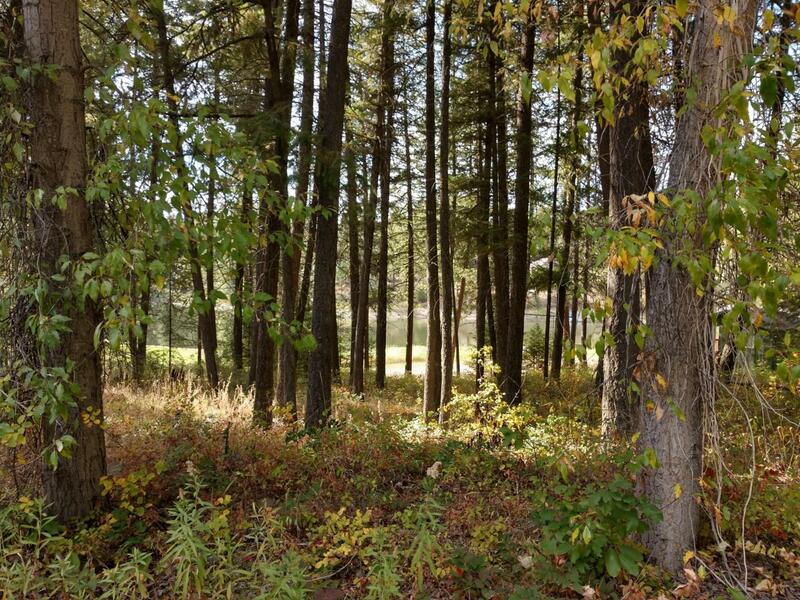 You will also have access to North Idaho's only 19-Hole professional golf course and 6 professional pickle ball courts. Affordable Golf memberships are optional and available from Pro shop. Just 45 minutes from Sandpoint, Cda and Spokane Valley. Listing provided courtesy of Knights Realty, Llc.